The touchpad on a laptop may be annoying at times, especially when you are typing an article or email and your hand touches the touch pad. For this very reason you may like to disable the touchpad on your laptop. But, if you go to Control Panel> Mouse properties and disable the touchpad then you need to enable it again when you need it so it’s not advisable. 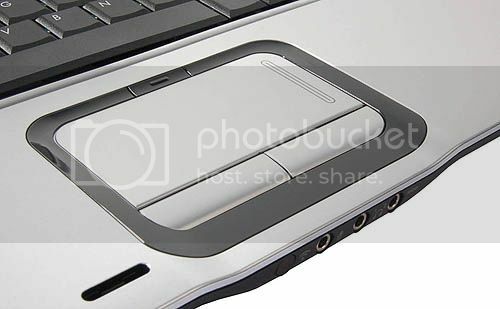 There’s a utility known as TouchFreeze which disables the touchpad only while you’re typing. You don’t need to go to control panel to disable it. This utility disables the touchpad automatically every time you type.